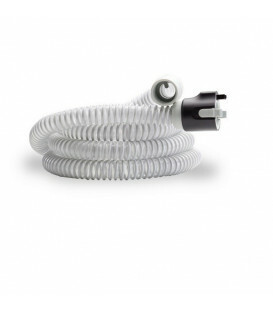 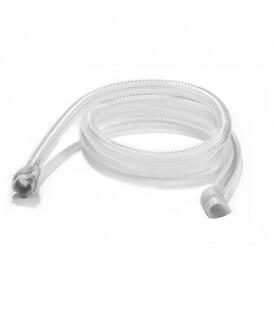 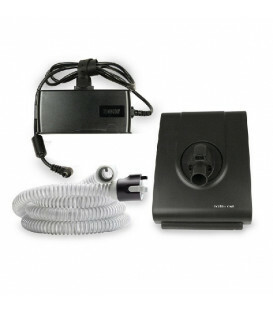 CPAP unheated hose H6B Transcend. 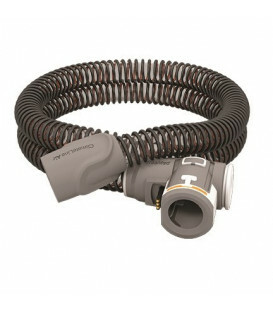 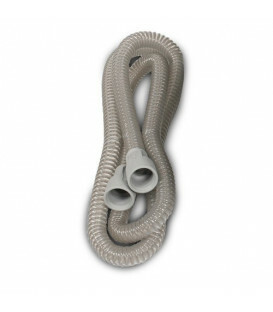 Universal hose for all types of CPAP and Auto CPAP Somnetics Transcend. 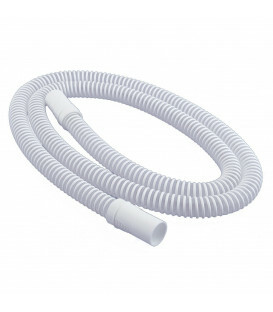 About 1.8 m long (6 ft).